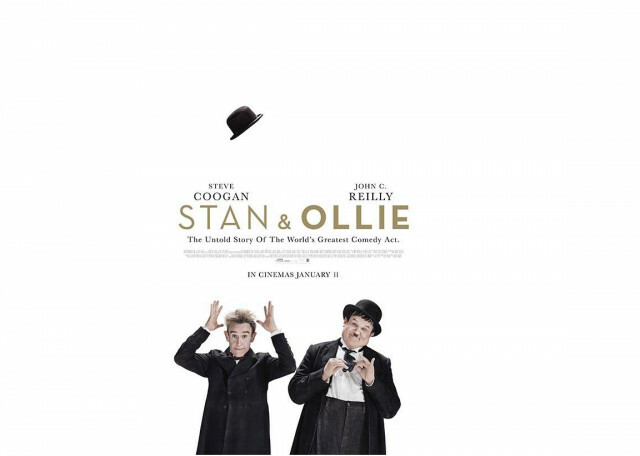 Our August film will be the acclaimed drama, Stan and Ollie. 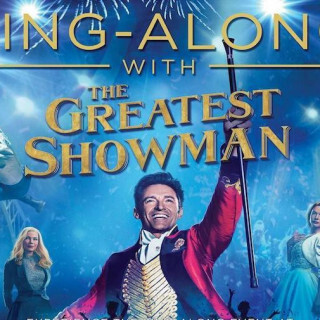 Please note this film is rated PG but the Community Cinema require that all children under 12 should be accompanied. PG means general viewing, but some scenes may be unsuitable for young children. 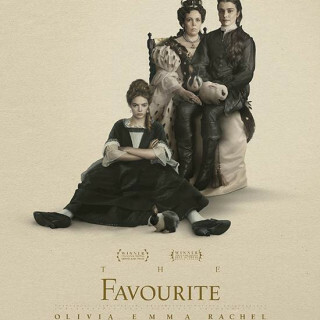 A PG film should not unsettle a child aged around eight or older. Parents are advised to consider whether the content may upset younger, or more sensitive, children. 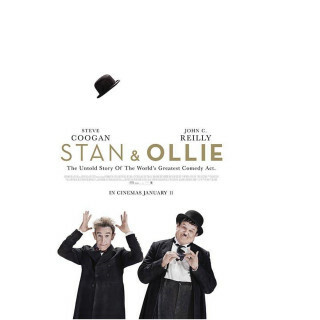 Please see https://www.bbfc.co.uk/releases/stan-and-ollie-2019#bbfcinsight for further information for parents. 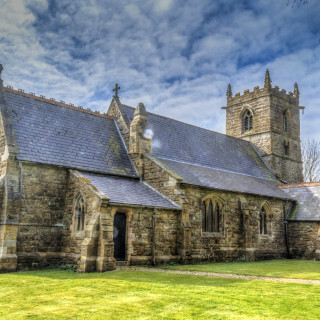 Tickets (£4 each) will be available without booking fee from our website, from Caistor Post Office from August, or on the door.